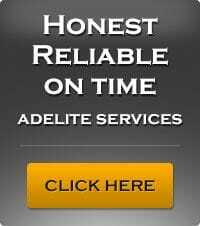 Adelite Electrical Contractors are a Family owned SA Business with over 30 years’ experience in the electrical industry. 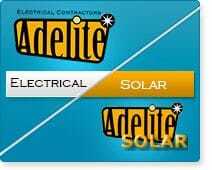 Specialising in Electrical Installations , PV solar and Telecommunications, Servicing the Adelaide metropolitan area. 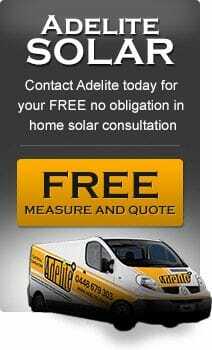 The team at Adelite, pride themselves on providing a safe and reliable service, at a fair and competitive price. We turn up when we say we will, we clean up after ourselves and we take the upmost pride in our work. Our Electricians are all fully qualified, ‘A’ class Electricians and are trained with customer satisfaction as a priority, ensuring we are a service you can trust.